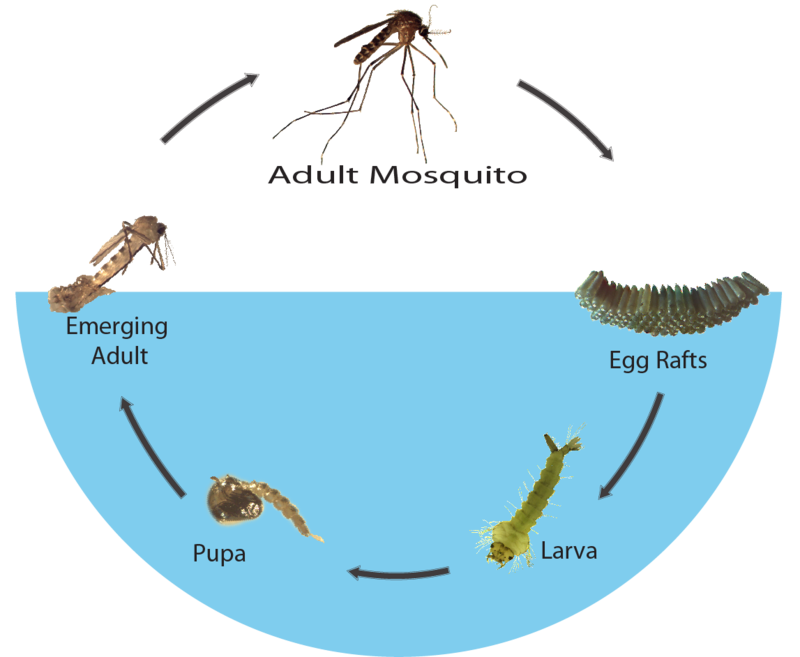 Mosquitoes undergo complete metamorphosis during their life cycle: egg, larvae, pupae, and adult. The first three of these stages are spent in the water. 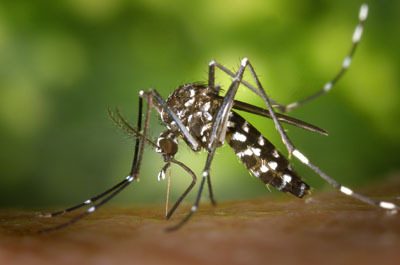 A mosquito can go from egg to adult mosquito in about 7 days, depending on species and environment. 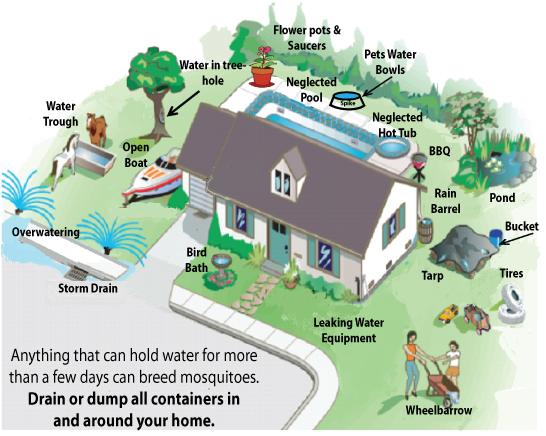 Each mosquito has its own preferred larval habitat, season, and blood meal hosts. 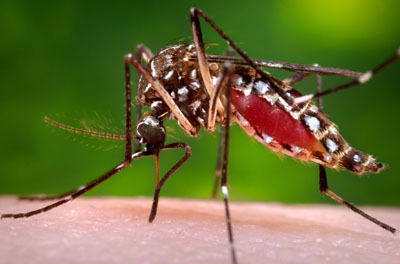 Although not found in Shasta County as of August 2018, two invasive mosquito species are now occupying other parts of California. Statewide efforts are focused on invasive Aedes surveillance and control, speeding up the laboratory testing, new control techniques and outreach to the public regarding invasive Aedes species and new emerging viruses.